INDUSTRY.co.id - Jakarta - National Energy Council (DEN) Member Alexander Sonny Keraf says the development of new and renewable energy (EBT) is not only the responsibility of the Ministry of Energy and Mineral Resources (ESDM), but also the tasks of other ministries, especially the Ministry of Environment and Forestry KLHK). This is related to Indonesia's commitment within the framework of the Paris Agreement, with an emission reduction target of 29 percent to 2030. The use of fossil-based energy contributes greatly to emissions production, thus optimizing the EBT is critical in supporting the Paris Agreement's commitment. "The role of KLHK is needed here, because emission reduction is one of Indonesia's commitments in the Paris Agreement," said Sonny at the Indonesia Clean Energy Outlook 2018 event in Jakarta last week. 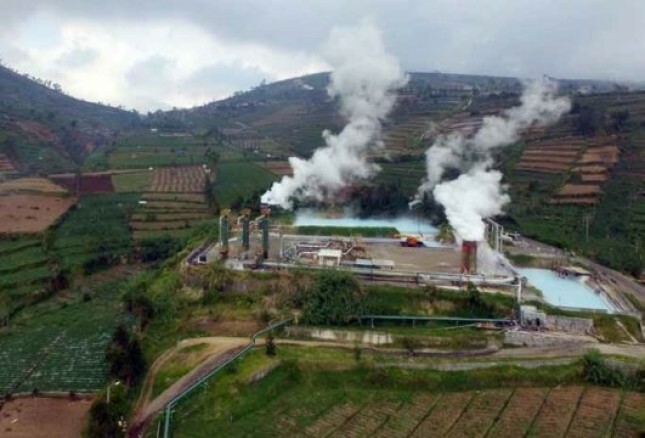 The former minister of the Environment in the era of Gus Dur's leadership continued, the role of KLHK is needed to support the government's efforts to achieve the energy mix target of 23 percent of EBT in 2025. One of them is the support of infrastructure funding since the government budgeting climate change mitigation fund of Rp. 77.6 trillion. "The EBT budget is only Rp 1 trillion, and that is mostly allocated for PLTS and PLTMH, the rest, relying on private investment," said Sonny. Besides KLHK, Sonny also revealed the important role of the Ministry of Finance in changing the paradigm of the importance of energy that has been processed as an export commodity, no longer in the form of raw materials. "It must be believed that the processed energy has a higher economic value, opening up many jobs," said Sonny.